This graphic was inspired from the aftermath of a firework show and the clouds of smoke it leaves behind. 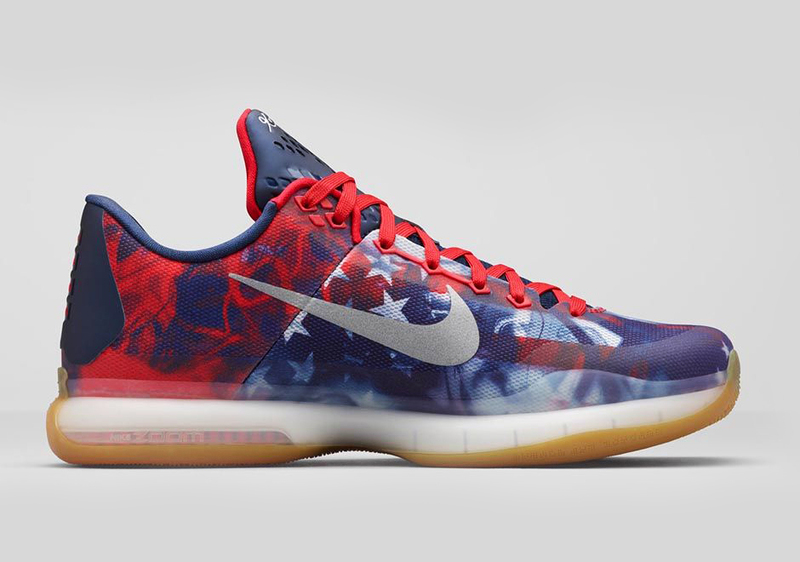 "The Nike Kobe 10 “USA” is set to celebrate Independence Day, or commonly known as the 4th of July. 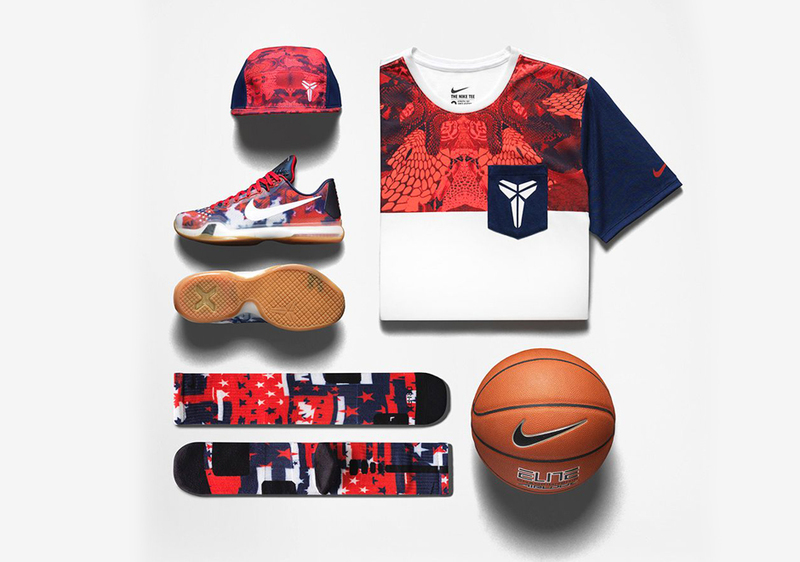 Nike Basketball is set to release another Stars and Striped Nike Kobe silhouette that will be included in the Nike Basketball 2015 USA Pack."